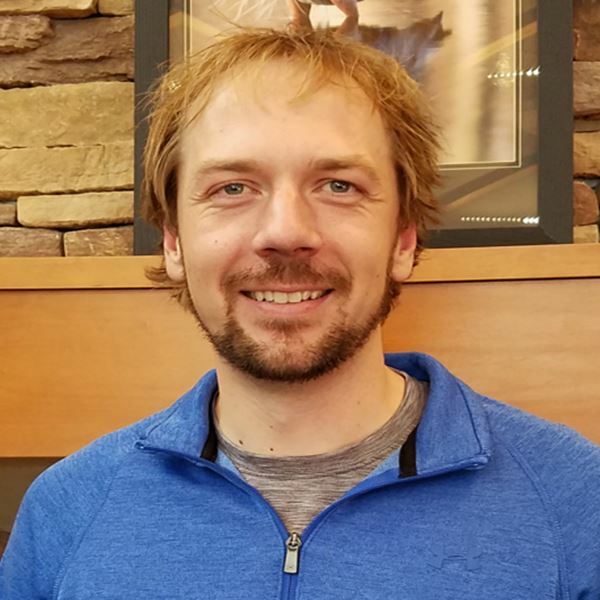 Dr. Eric Elleby is a 2014 graduate of the University of Illinois School Of Medicine and completed his residency in Family Medicine at La Crosse-Mayo Family Medicine Residency. He is Board Certified by the American Board of Family Practice. 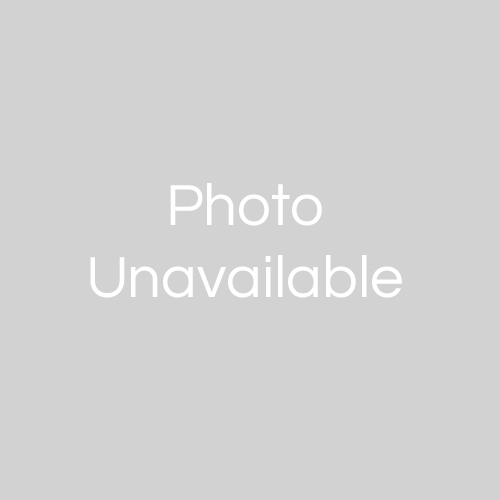 Dr. Elleby was born and raised in southern Minnesota on a small dairy farm, and is an avid Minnesota sports fan, fisherman, and enjoys telling jokes. He is very close with his parents Chris and Mary, younger brother Jordan, and grandma Nancy. He provides medical care to patients of all ages at Scenic Rivers Health Services – Cook Medical Clinic. 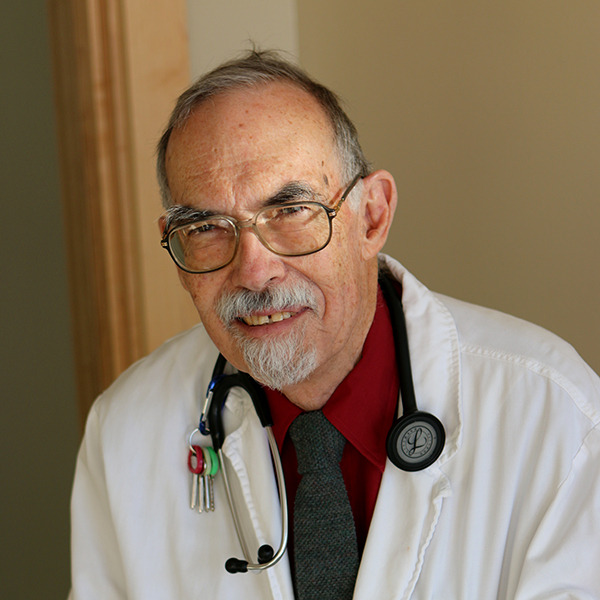 Dr. Garbisch is a 1974 graduate of the University of Minnesota Medical School and served his residency in family practice at Ramsey Hospital, St. Paul. He is board certified by the American Board of Family Practice and is a member of the American Academy of Family Practice. He holds a certificate of added qualification in geriatrics. Dr. Garbisch came to Cook in 1977. He currently serves as Medical Director for the Cook Ambulance and the Care Center. He holds privileges at Cook Hospital & Care Center. Holmes grew up in Angora, Minnesota, and graduated from Virginia High School. 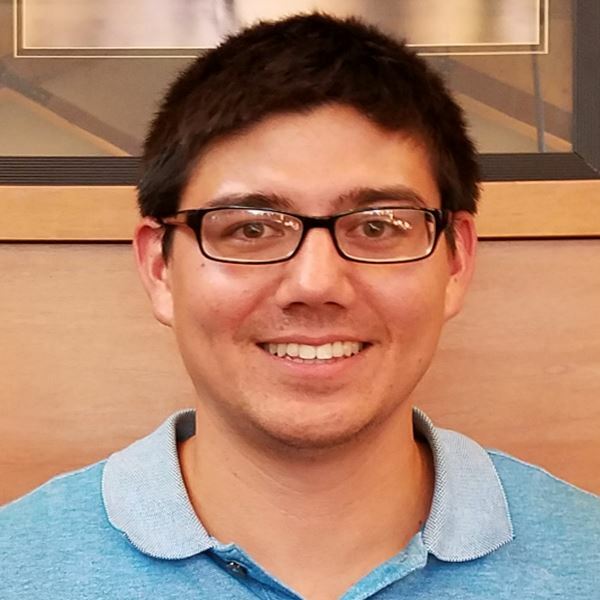 He moved to Duluth for his undergraduate degree at the College of St. Scholastica and attended medical school at the University of Minnesota Duluth. He completed his residency at the Duluth Family Medicine Center. Dr. Holmes thoroughly enjoys northern Minnesota, which is why he stayed close to “home” for all of his medical education and training. He spends most of his free time outdoors hunting, fishing, and snowmobiling with his wife, Kimberly, who originally hails from Tower, Minnesota. When Dr. Holmes isn’t outdoors, he can usually be found in his garage tinkering with ATV’s, snowmobiles, or pretty much anything else with a motor. Dr. Johnston is a graduate of the Western Michigan University and received his medical degree from the University of Michigan Medical School, Ann Arbor. He completed a rotating internship at St. Benedict’s Hospital, Ogden, Utah a one year Family Practice Residency at St. Benedict’s and a third and final year in Family Practice residence in Peoria School of Medicine, Methodist Hospital of Central Illinois, Peoria, Ill. He is licensed by the State of Minnesota Medical Board. 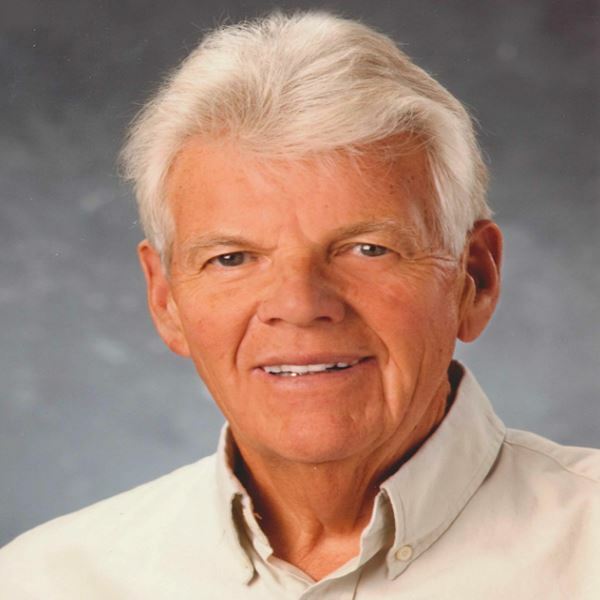 Dr. Johnston began his practice in Cook in 1974. He holds privileges at the Cook Hospital, and courtesy privileges at Fairview Range Medical Center, Hibbing and Virginia Regional Medical Center, Virginia. 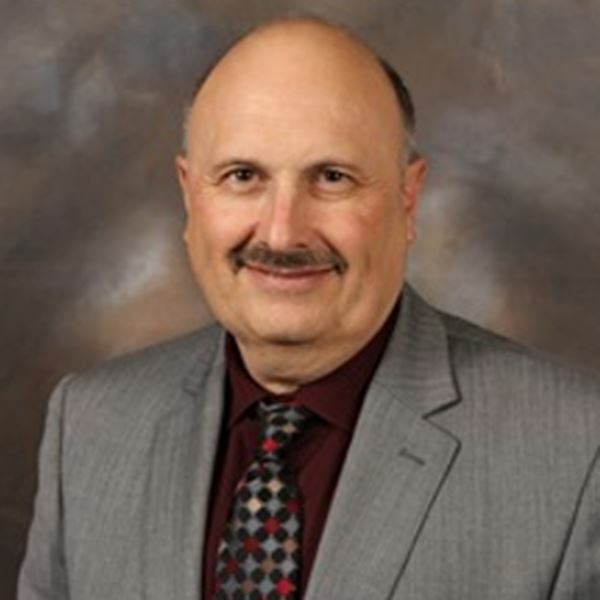 He has served as Cook Area Health Services Medical Director, Cook Hospital Chief of Staff, Nursing Home Director, Cook and Orr Ambulance Director, and is the Fortune Bay First Responders Director. Vidor grew up in International Falls graduating from Falls High School. 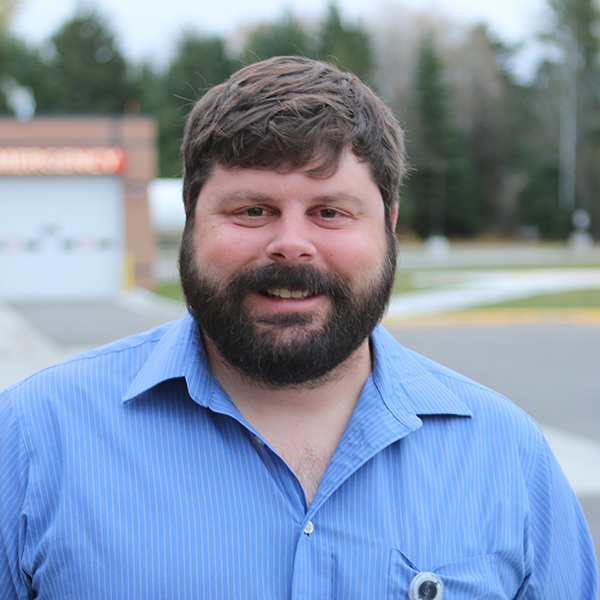 While working as an EMT on the Falls Ambulance Service, he attended Rainy River Community College graduating with an Associate of Arts Degree and later attended the University of Minnesota Duluth. After earning undergraduate degrees at UMD in Biochemistry and Molecular Biology and Cell Biology, Dr. Vidor attended UMD for a Masters in Chemistry. He readily finished a graduate degree in 2007 and attended the UMD Medical School graduating in 2011. 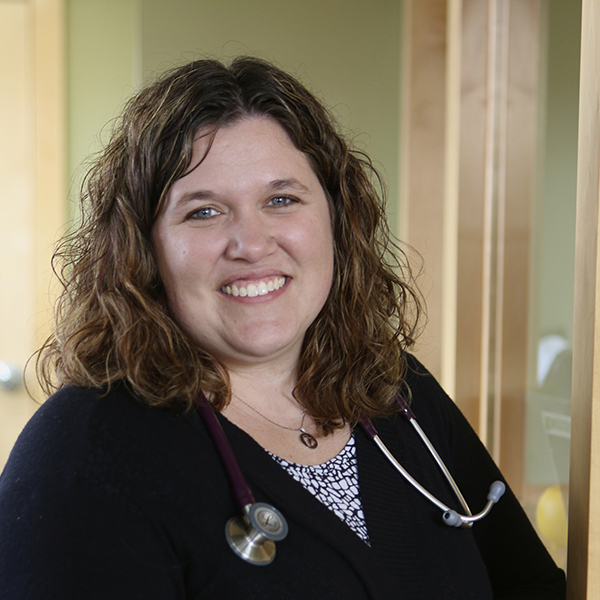 Dr. Vidor completed medical training at the Duluth Family Medicine Clinic. Dr. Vidor enjoys living in northern Minnesota, fishing, and hunting. 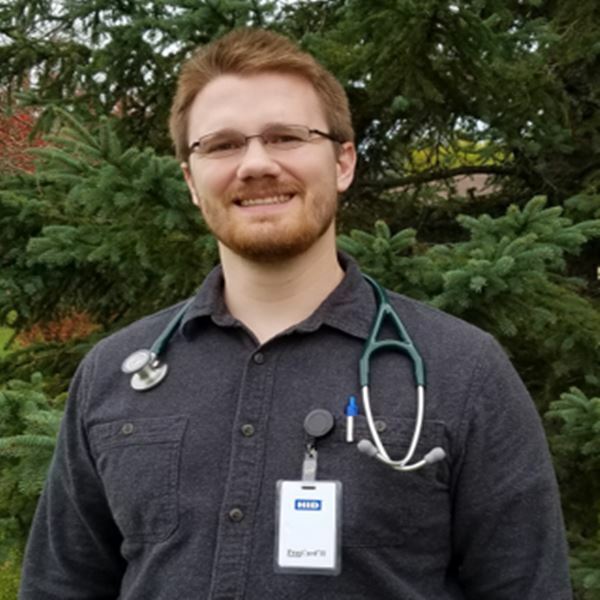 He is excited to bring additional quality healthcare to rural northern Minnesota with interests in Family Medicine and Emergency Medicine. Rachel Beldo, CNP grew up in Eveleth, MN. She obtained her nursing degree from the College of St. Scholastica in Duluth in 2007, and her DNP from the University of Minnesota – Twin Cities in 2013. She worked at Mayo Clinic in Rochester, MN for 10 years, four of which were in Family Medicine. She recently relocated to northern Minnesota, and is looking forward to spending time fishing on Lake Vermilion, hiking with her dog Lena, and being closer to her family. She provides medical care to patients of all ages at Scenic Rivers Health Services – Cook and Tower Medical Clinics. 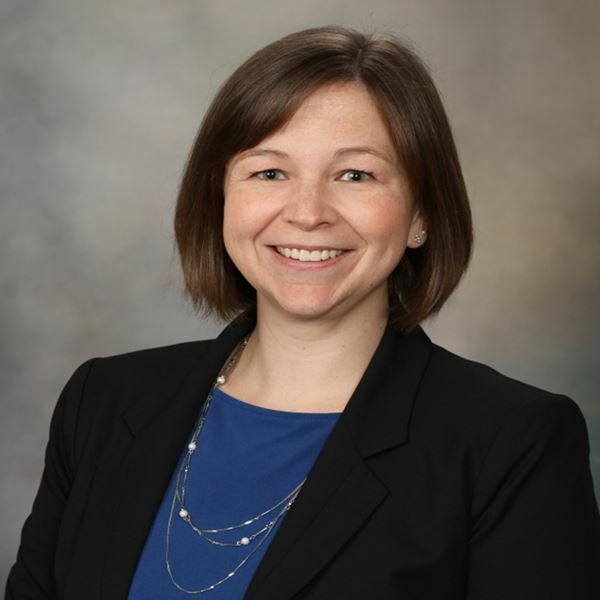 Emily Hadrava obtained her undergraduate degree in nursing from the University of North Dakota in 2005, and went on to get her Masters of Science Degree as a Family Nurse Practitioner from St. Scholastica in 2009. After graduating, she worked at Essentia Health in Virginia, MN for five and a half years, specializing in family practice for all ages, while also focusing on women’s and children’s healthcare. She is a life-long resident of the Iron Range and has deep roots in the culture of the area. She and her husband, along with three children, enjoy all that the northland has to offer, especially time spent on Lake Vermilion. Emily has been with Scenic Rivers since February of 2016 and sees patients of all ages in our Tower and Cook locations. Aaron Heaslet is a certified Physician Assistant who graduated from Indiana State University in 2016. Originally from Anchorage, Alaska; he is very excited to work and live in a place that is similar to home. Aaron has a passion for family medicine and building relationships over time with his patients. When he is not working, Aaron enjoys all outdoor activities during any season. He currently works at the Floodwood and Cook Clinics. 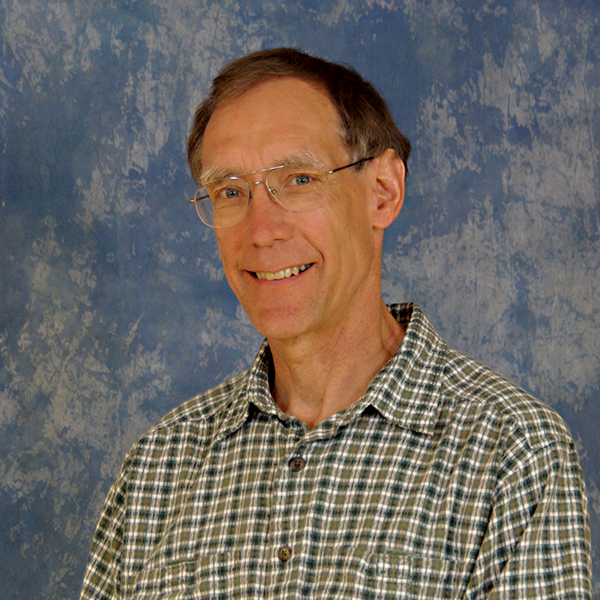 Charles Tietz, MD joined Scenic Rivers after years of practice in Virginia, MN. He received his undergraduate degree from St. Olaf College, and attended medical school at the University of Chicago. After an internship at the Hennepin County Medical Center, he went on to train at the University of Minnesota’s Residency in Obstetrics, Gynecology and Women’s Health. Dr. Tietz brings with him a wealth of knowledge in women’s health, and he practices in gynecology and minimally invasive surgeries in Cook and Tower. When he is not at work, he and his wife Vicki enjoy biking and gardening at their home.